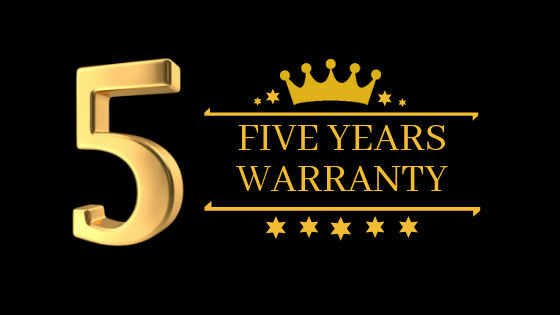 Amiga Engineering is the only company to offer a 5 year warranty on industrial gearboxes! Not just any gearbox though, the Australian Made & Owned brand “Genat and Wood”. That’s how tough they are! Don’t risk downtime on your site with cheaply made imported products. Due to our engineering processes, we are proudly offering an extended guarantee, where the warranty for all “Genat and Wood” Australian manufactured gearboxes will have a 60 month warranty. Written guarantee available on request. This is a Back to base warranty for all new “Genat and Wood” branded gearboxes made from 14th January 2019 onwards.